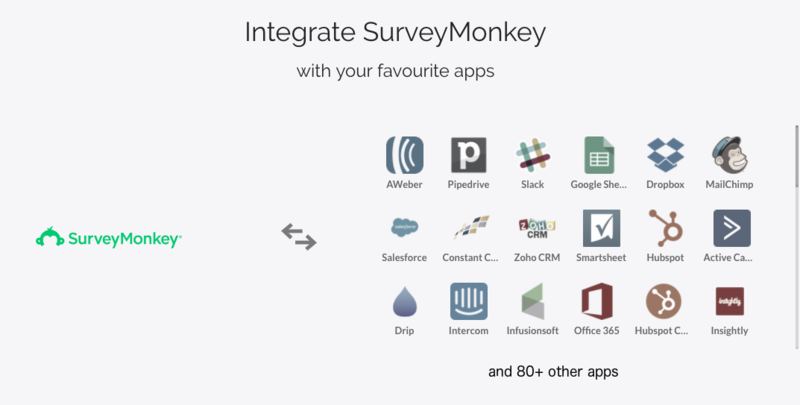 Automate.io allows you to integrate SurveyMonkey with 80+ apps. Transfer survey response data to your desired apps the way you want. Create automated workflows that run on a new response. Free forever. No credit card required.